Travel the world in a bottle in Montana’s Basecamp for Art & Adventure! 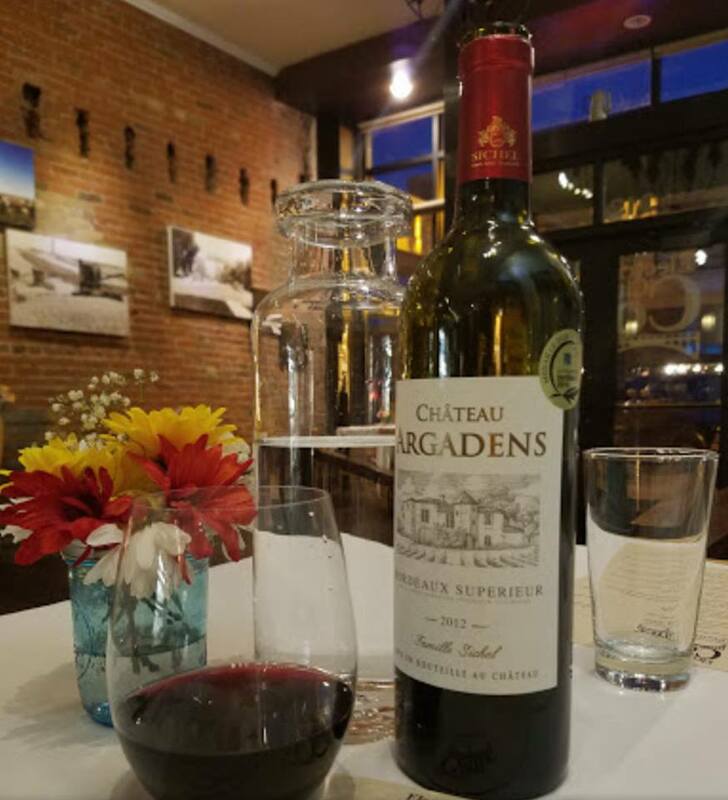 There’s always an occasion fit for wine, and Great Falls offers several places to enjoy a crisp Syrah, an oaky Merlot, a buttery Chardonnay, and more. 5th and Wine is a wine store, bistro, and gathering spot in the heart of downtown Great Falls. I love browsing their selection of wine when I need to find a good bottle of wine for a dinner party, or when I feel like treating myself! 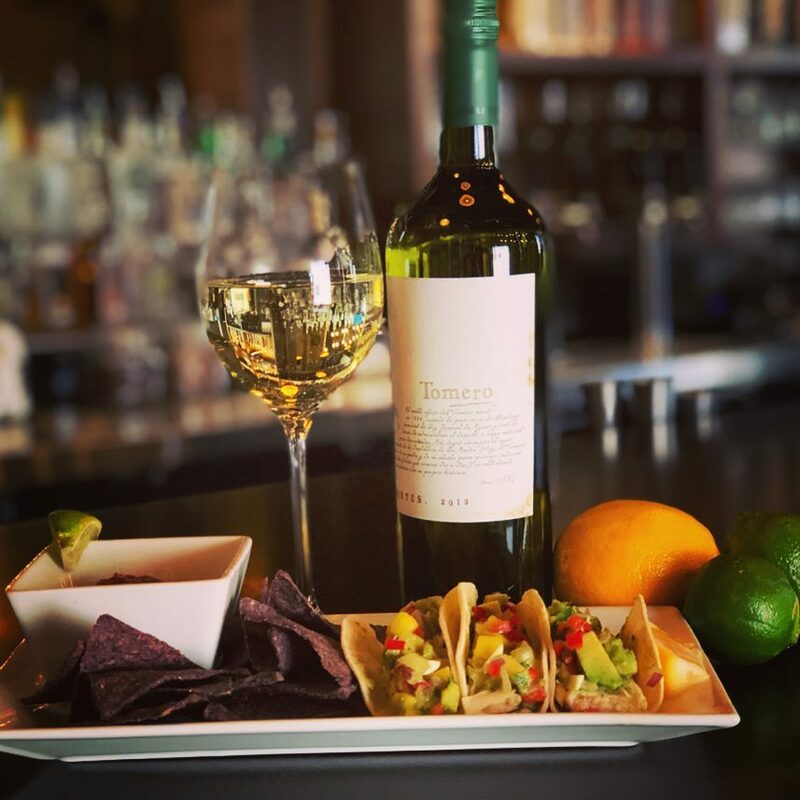 5th & Wine has become a staple in the Great Falls community, and has recently expanded with an event center that has hosted live music and other great events that seems like it belongs in a big city. 5th & Wine also prides itself on its wonderful menu of gourmet sandwiches and meats and cheeses. If you’re new to wine or want to expand your palate, ask the knowledgeable staff for help; they love talking about the wines they enjoy! I have enjoyed Merlot for awhile but recently began trying Pinot Noir at the suggestion of Mark Tronson (owner), and I have fallen in love with the contrast in styles and flavors! Enbär is a locally-owned craft cocktail lounge in downtown Great Falls. Enbär is the perfect spot to enjoy a glass of wine with friends. On a recent weekend, I took my mom to Enbar and we enjoyed the MacMurray Ranch Pinot Noir. The decadent notes of apple and baked spices warmed us up on a crisp winter day, and the Thomas Henry Chardonnay would be the perfect compliment to enjoy as the weather gets warmer. Complimenting the wine selection is a tapas-style menu, and the Caprese Salad is a personal favorite of mine! One thing I enjoy about Enbar is the decor; modern, chic, but very inviting! 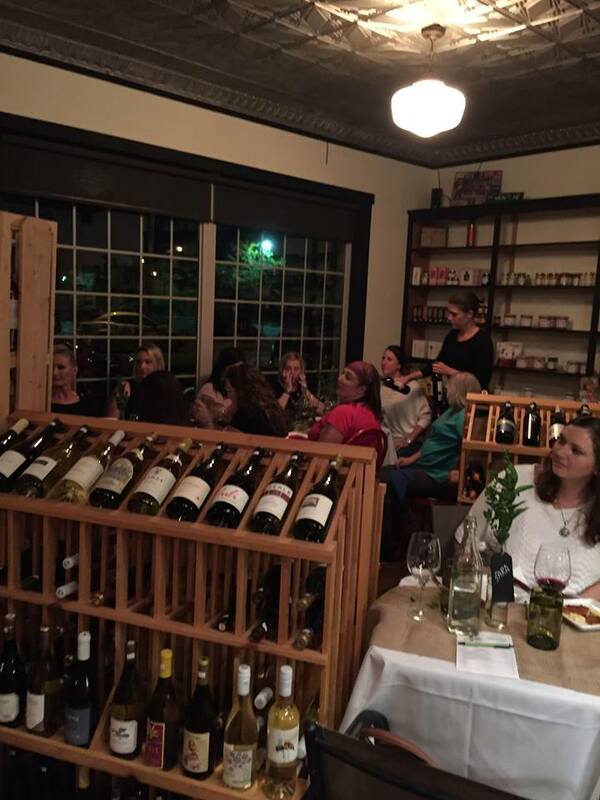 Enbar regularly hosts wine tastings that allow you indulge in what you love, or try something new. Beneath the streets of Great Falls lies a hidden place in the foundation of the city’s oldest building. The Darkhorse Hall & Wine Snug is perfect for an adventurous and thrilling experience steeped in Montana history. 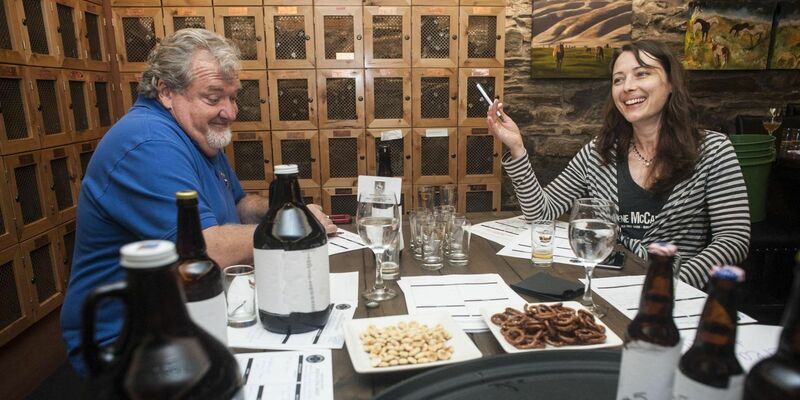 The first time I went to a wine tasting in the Darkhorse, I was gobsmacked! The beautiful interior takes you back to a time when Robert Vaughn built what would become the finest livery stable in the West to support Great Falls’ bustling railroad and ranching industry. Today, the Darkhorse is better known for their award-winning space and amazing wine pairings. 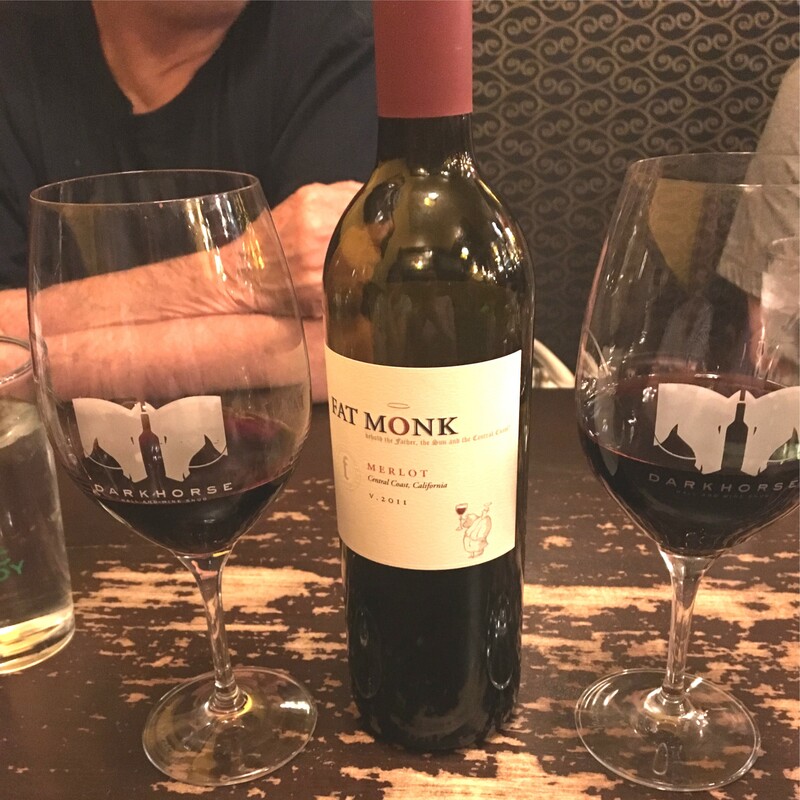 My personal recommendation is the Fat Monk Merlot because it has a pleasant oaky aftertaste that isn’t too bitter. The Darkhorse has become a hub for sophisticated nightlife in Great Falls, and when you’re ready to be amazed, take the stairs down from the Celtic Cowboy and take it all in! 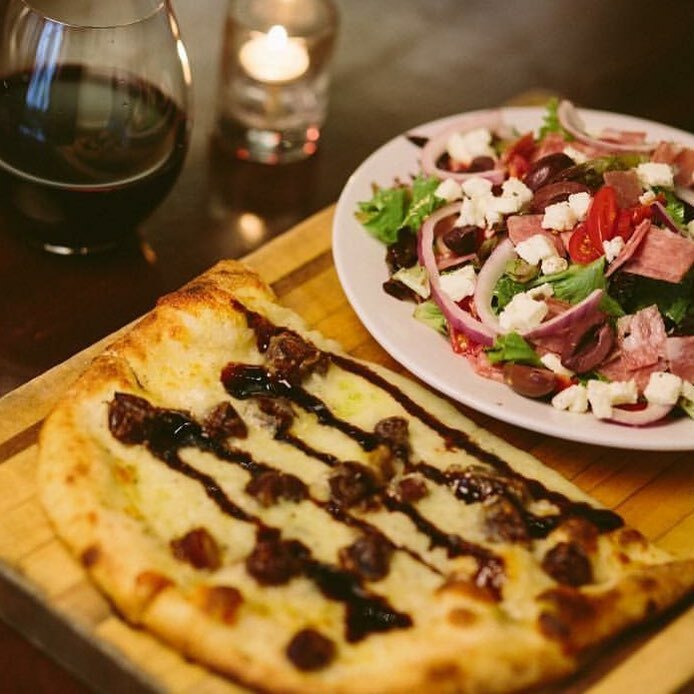 Electric City Coffee & Bistro serves a variety of wines that perfectly compliment hand-crafted farm-to-table dinners. Combined with live music on Friday and Saturday nights and the view of historic Central Avenue make it the perfect place for an evening with friends or a date night on the town. Electric City Coffee & Bistro has begun a monthly dinner menu from a different culinary region. The dinner is a 4-course meal with an appetizer, salad, entree, and dessert. Each course is paired with wine from the region, and you can discuss the wine selection with an expert! The first region to be sampled was France, and it goes without saying the wine was amazing! When you’re ready to experience wine surrounded by world-class Art, Culture, and Adventure, look no further than Great Falls!